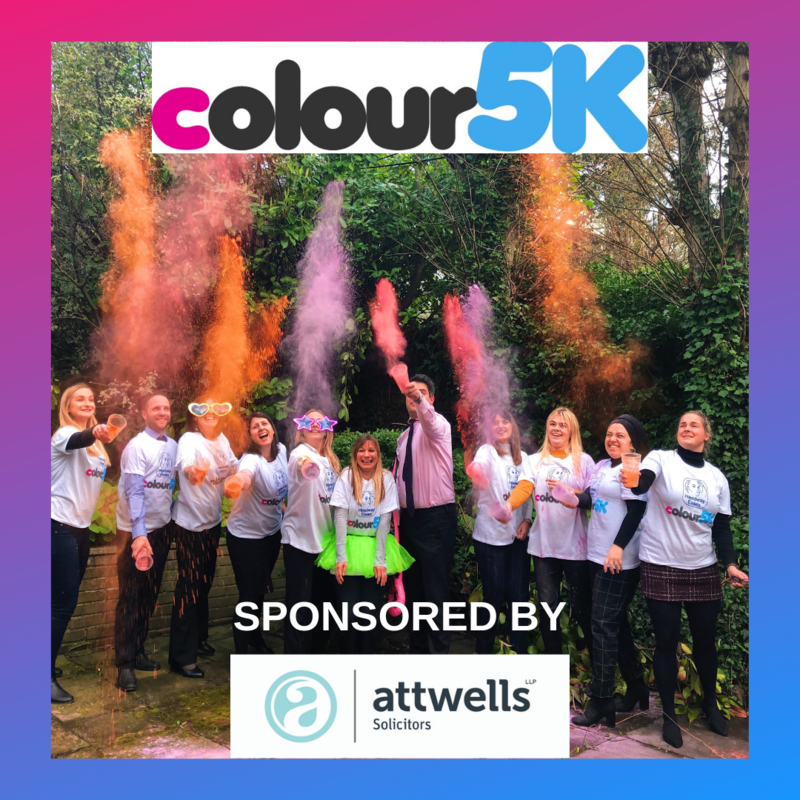 We’re over the moon to announce that Attwells Solicitors will be sponsoring this year’s Colour5K event which will be held once again at Essex Showground on Saturday 29 June 2019. 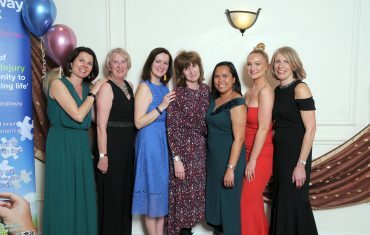 We were fortunate enough to visit their new office in Colchester this week and meet some of the team who helped launch this year’s event. The event which is now in its seventh year, seems to be getting bigger and better, runners will take on a 5 kilometre course and enter 5 colour zones, at every kilometre colour bandits will shower them with different coloured powdered paint until they end up their own work of art! There’ll also be a Kids 1 km Fun Run so the event is open to all ages and ability of runners. 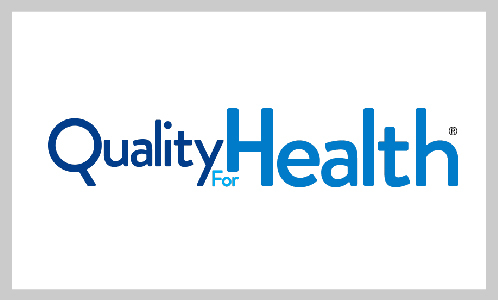 This fun event is great to do with family, friends or colleagues. Runners will leave with paint in their hair and a massive smile on their faces. 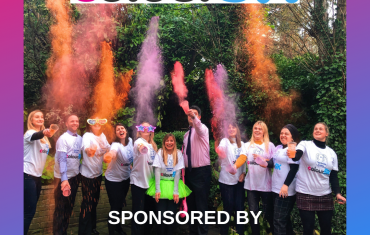 At the finish line there is a huge colour extravaganza, where participants get to throw coloured paint at friends, family and anyone who wants to join in the fun! Whether you’re a casual walker or regular runner, want some fun or just want to raise money for charity, you will love this event. Runners come from all different backgrounds and have one thing in common; they love fun! 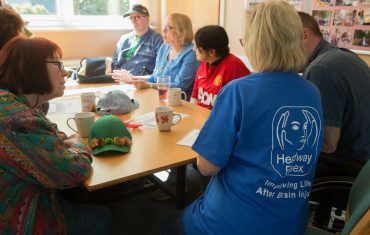 Money raised from the event will go towards providing rehabilitation and support for brain injury survivors and their families and carers in Essex. The event is also supported by Boot Group who each year donate the use of their field, the Ardleigh Showground.